The Liebers: A Great Deal for TODAY!! A Great Deal for TODAY!! Howdy Folks! I am on a retreat right now, hopefully having a great time getting to know myself and my God just a little better. My friend Julie and I have been looking forward to this retreat for quite a while. I've had it on my "to do" list for at least 10 years, and I am so very excited that Julie and I get to share in this experience together. I'm writing this post on Monday. I haven't packed for my retreat yet, but I am getting ready in other ways. 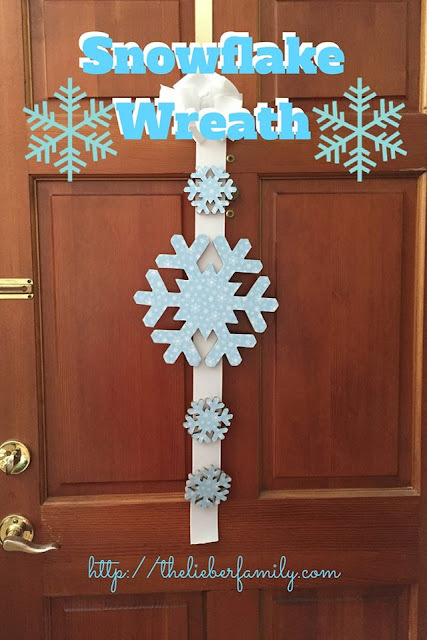 I have to make a list of all the things I normally do in regards to my kids, so that my mom and dad can replicate them as closely as possible. I'm exhausted just seeing it in writing!! The other thing I wanted to prepare was an announcement for you about the book I collaborated on. Yes, I yelled at him in all capitals. He was out of his office and didn’t respond either. I was glad my boss (with whom I’m sharing an office for the summer due to construction) was not around. He is a very kind and empathetic man. If he had seen my face at that instant, he would have asked me what was wrong. And then I would have cried all over the office. As it was, I did sit at my desk and fume for quite a while. I did more math with my pretty pink calculator, except this time I wrote numbers on a Post-it note in black ink, instead of purple. Think of that same middle-schooler’s notebook after she gets dumped—the day before prom! ARGH! I have frequent meltdowns over the state of my bank account, but this one really takes the cake! Honestly? I am usually pretty laid back and easy going, but in this case, I freaked out and I freaked out good! Want to know what happens? I've got good news for you!! Today you can! You can read this and 29 other stories, as well as help make a dream come true! 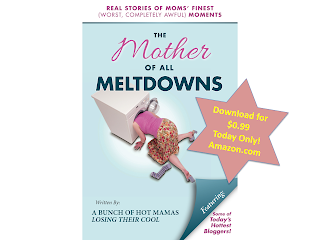 If we can collectively get enough people to download a copy of The Mother of All Meltdowns from Amazon.com FOR 99 CENTS, there is a chance that we could hit the Amazon Best Seller's List! And then don't buy those things!! Buy my book instead! Today! For 99 cents! !